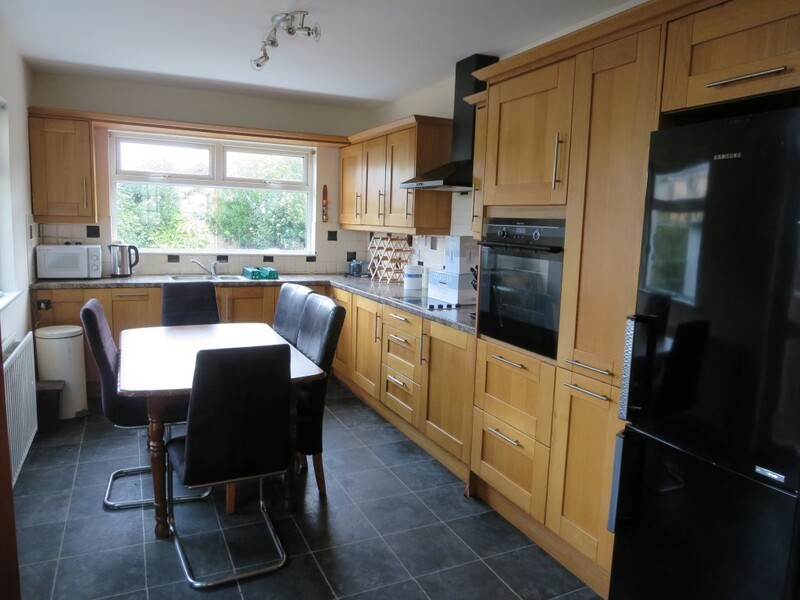 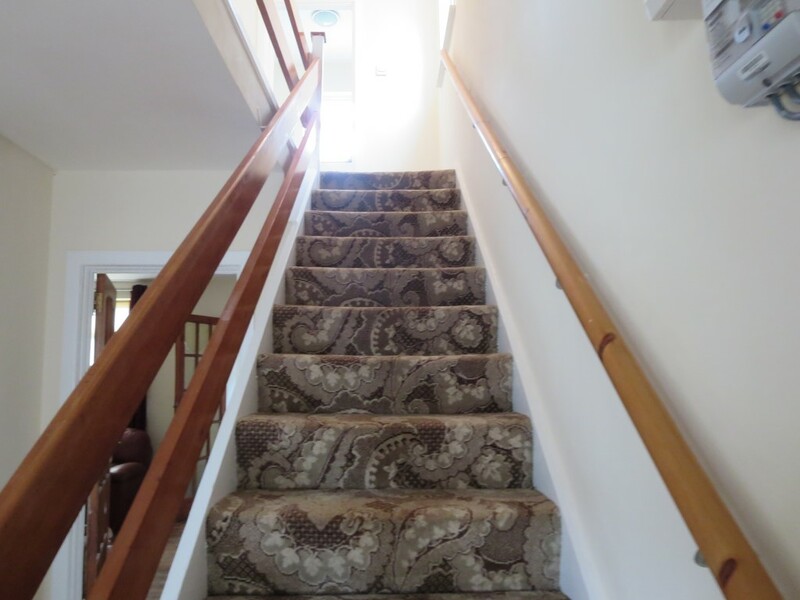 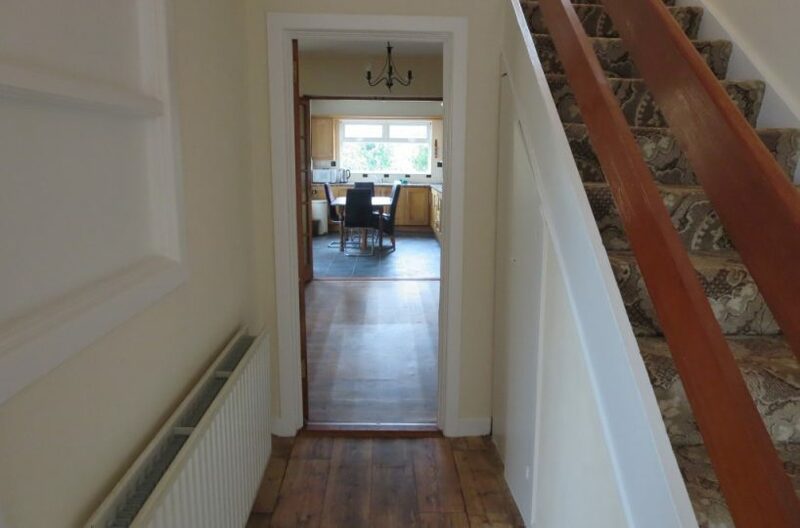 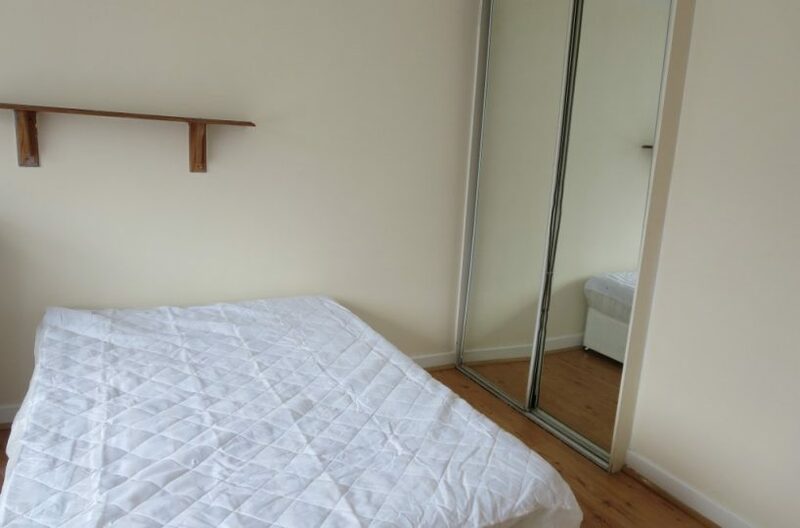 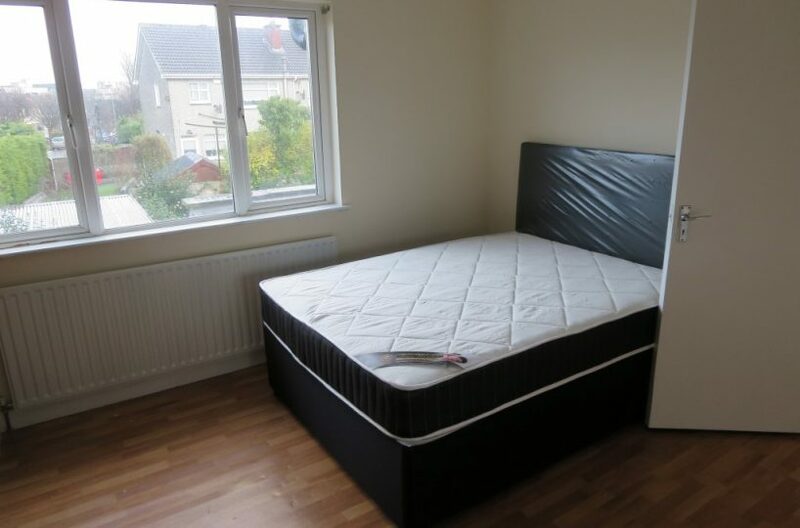 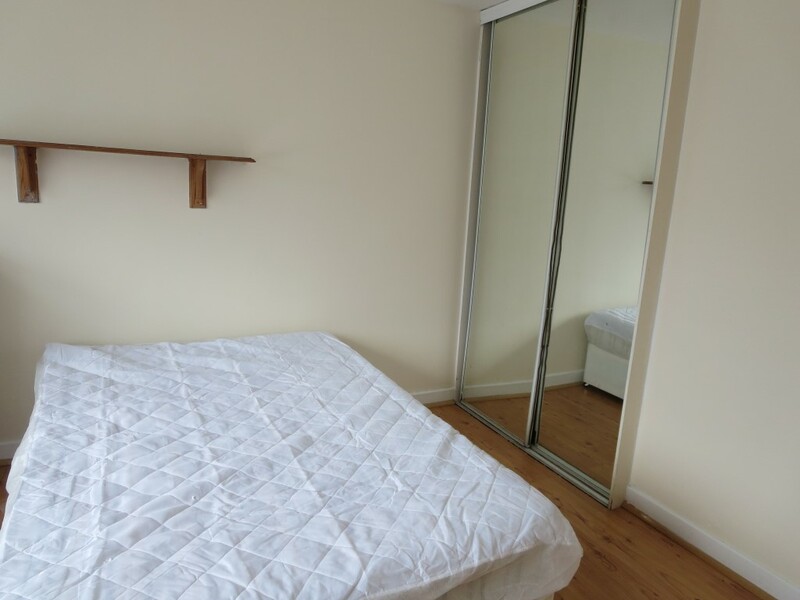 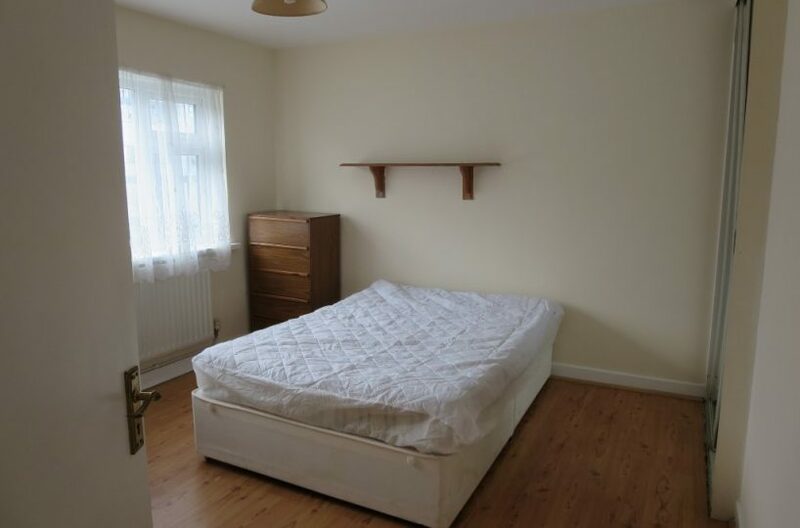 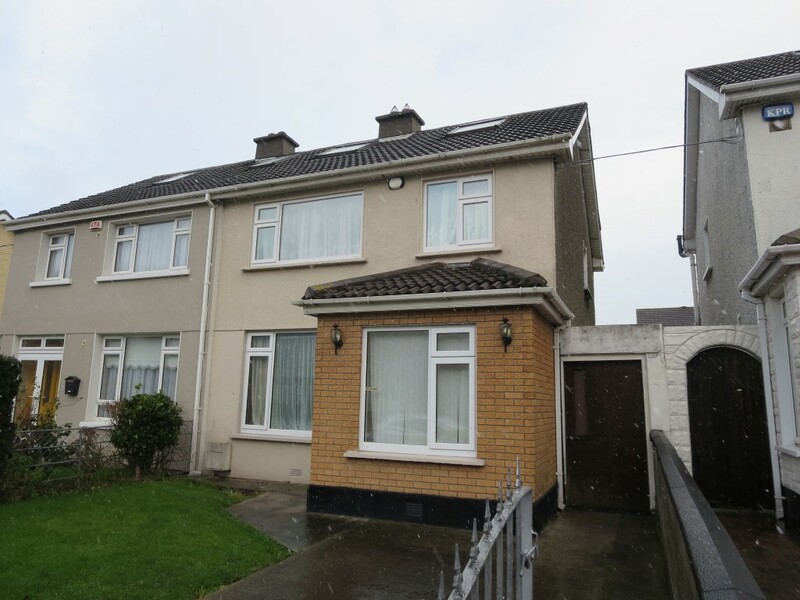 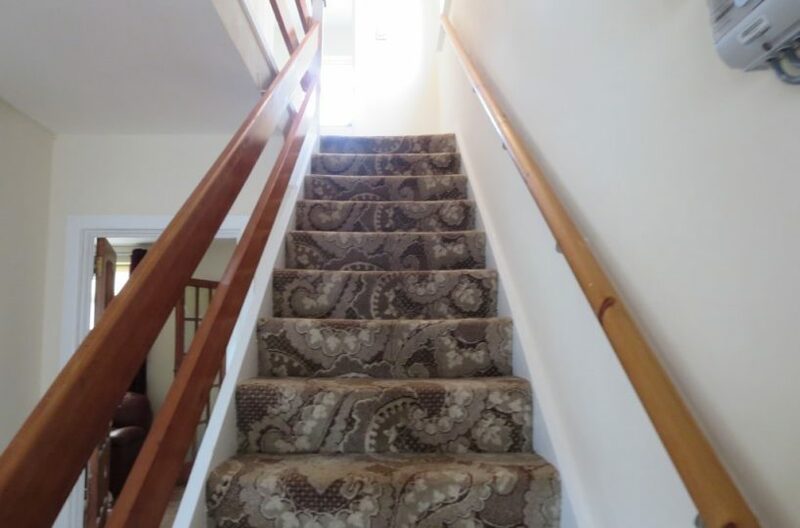 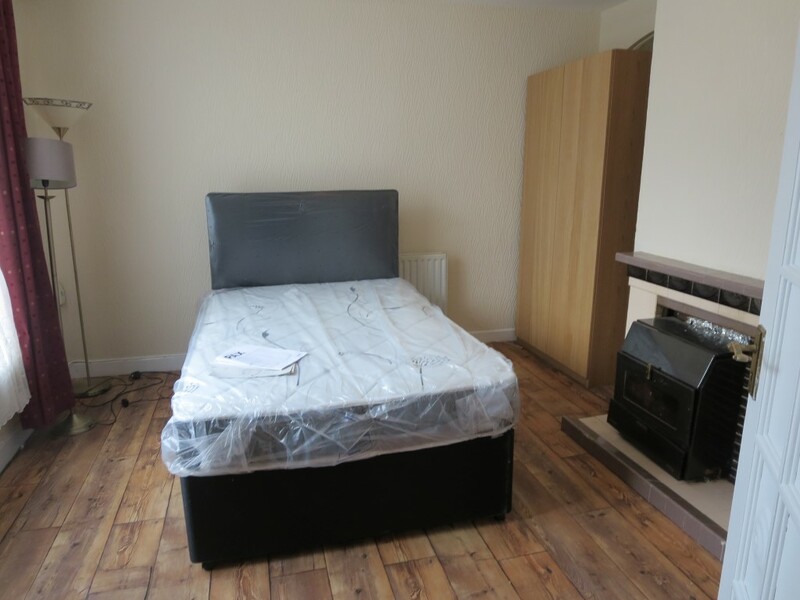 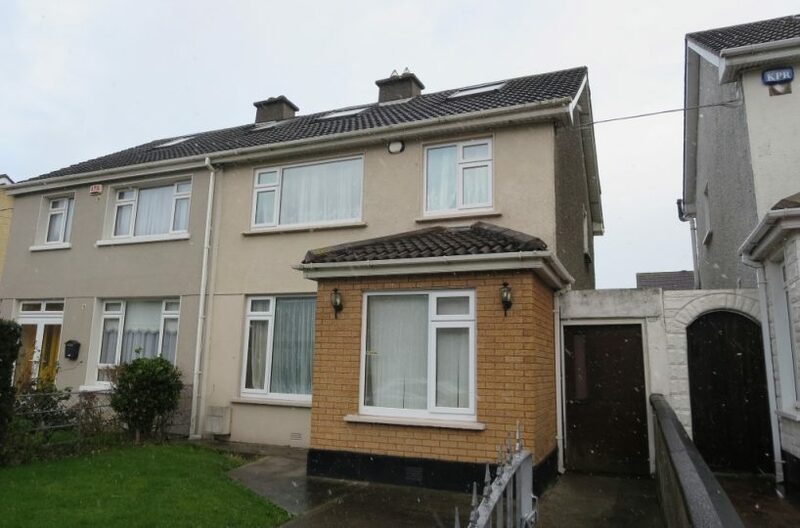 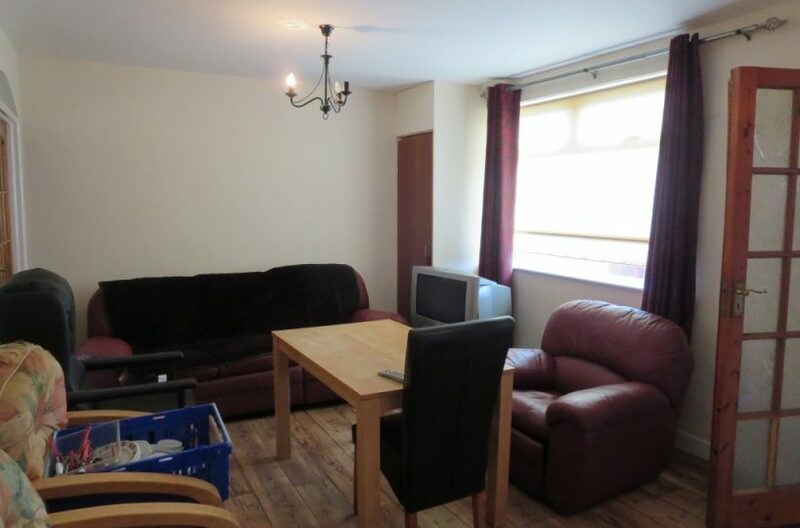 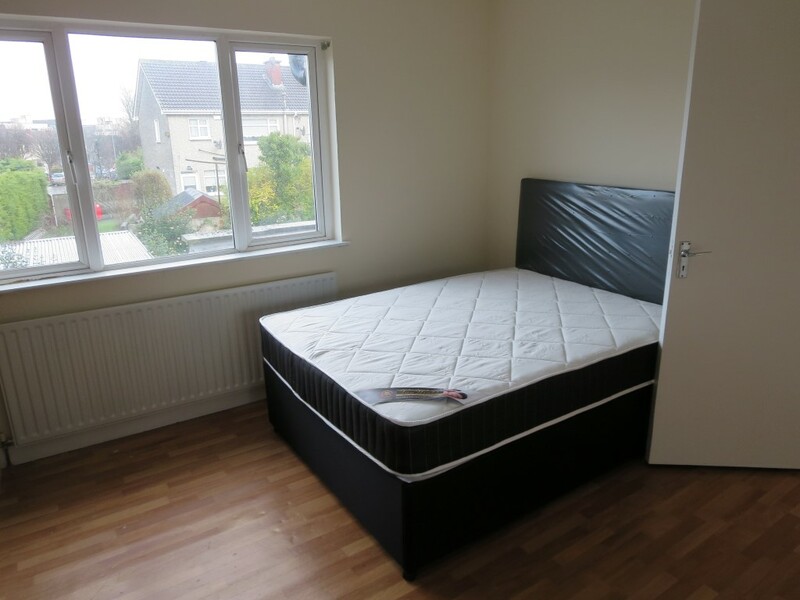 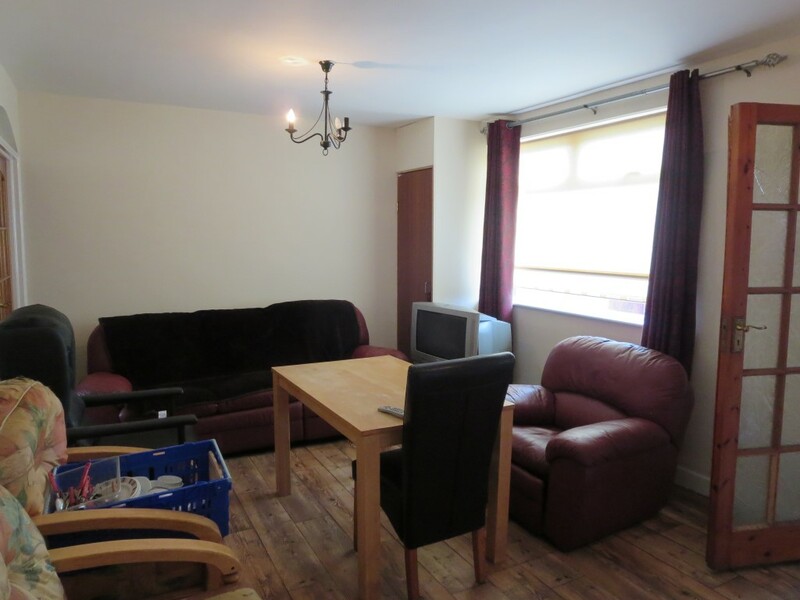 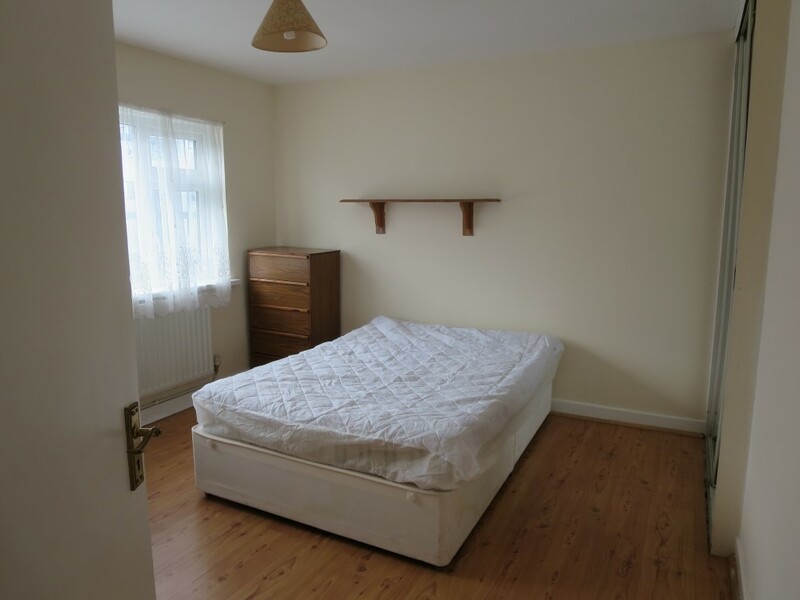 Spacious 5 Bed House to let very conveniently located opposite DCU, close to Beaumont hospital, St Pats College, The Mater Hospital and Dublin City Centre. 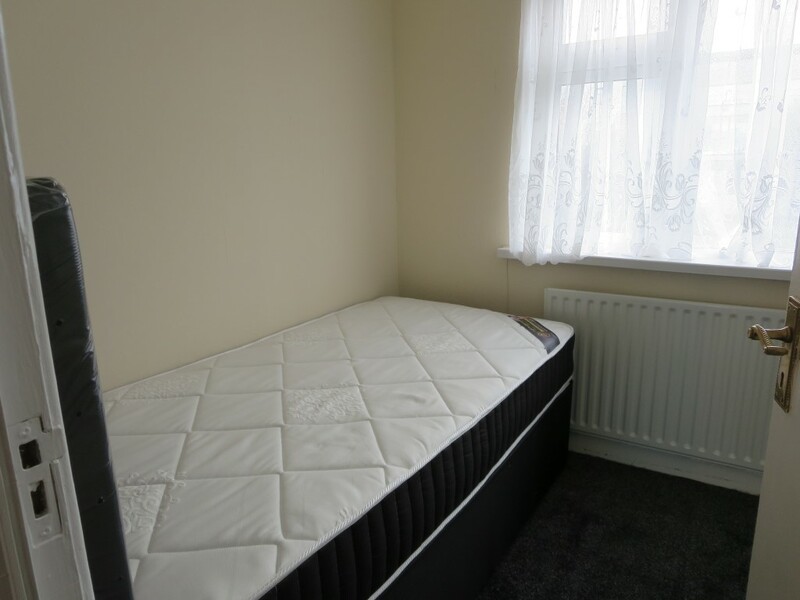 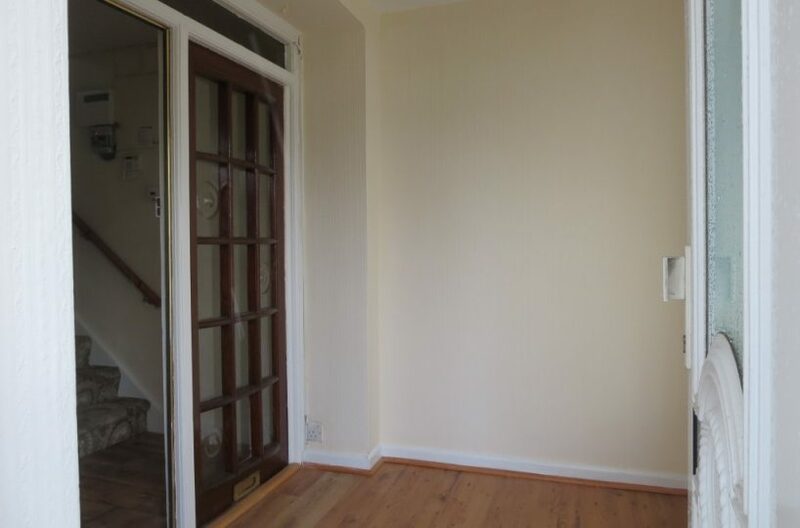 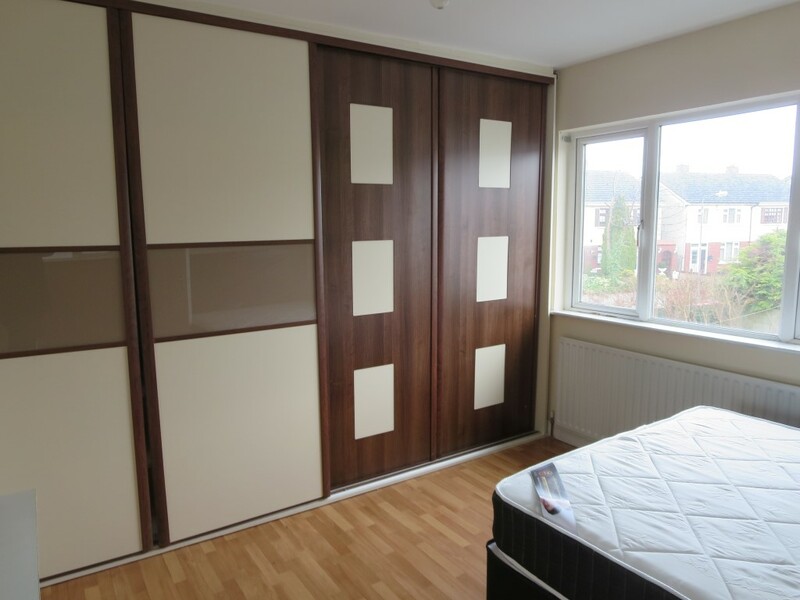 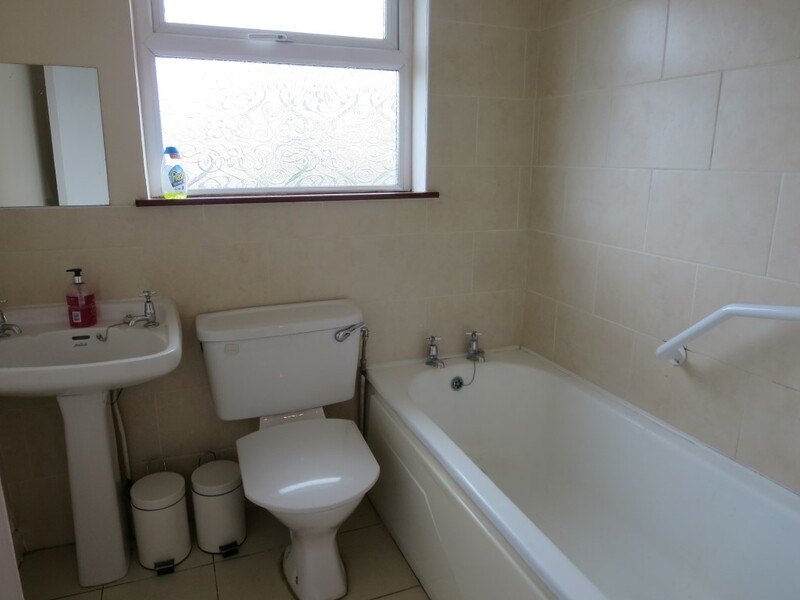 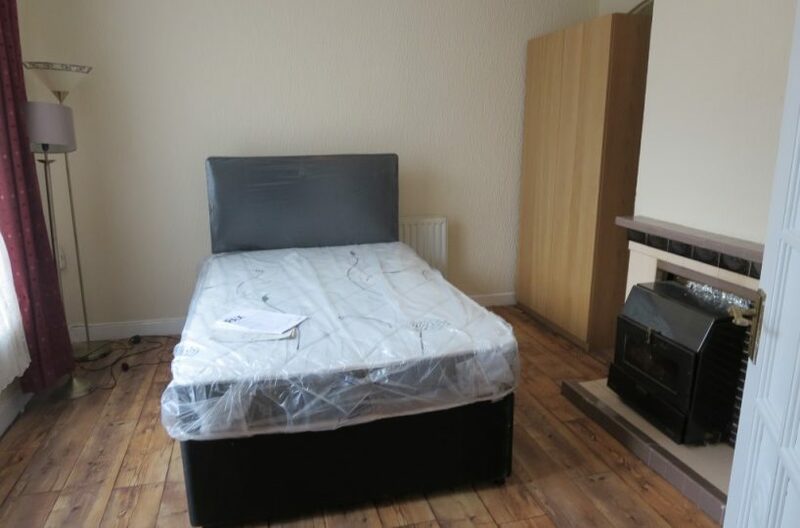 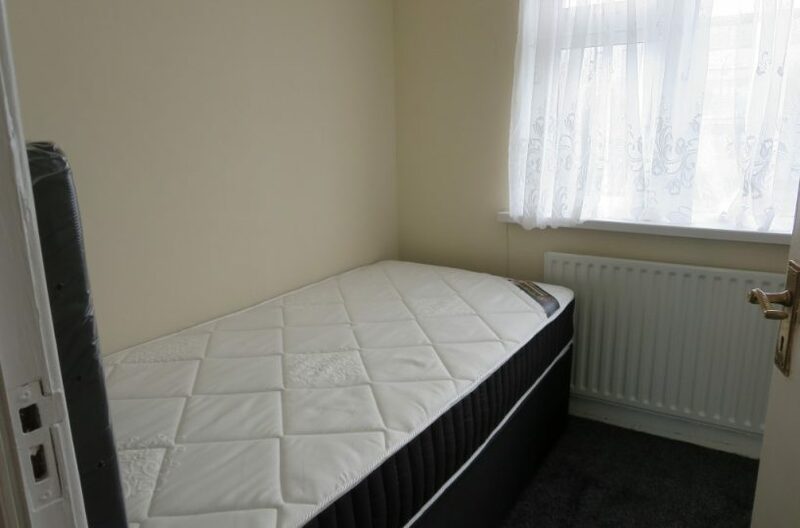 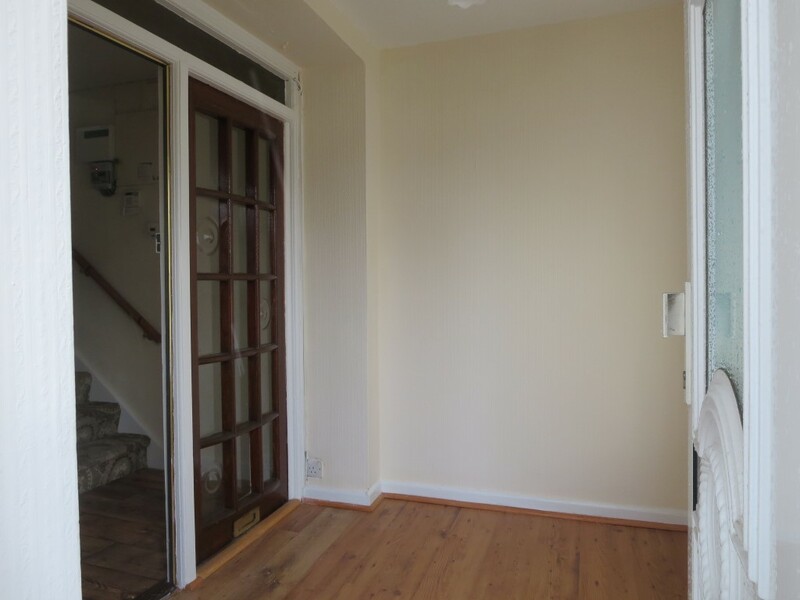 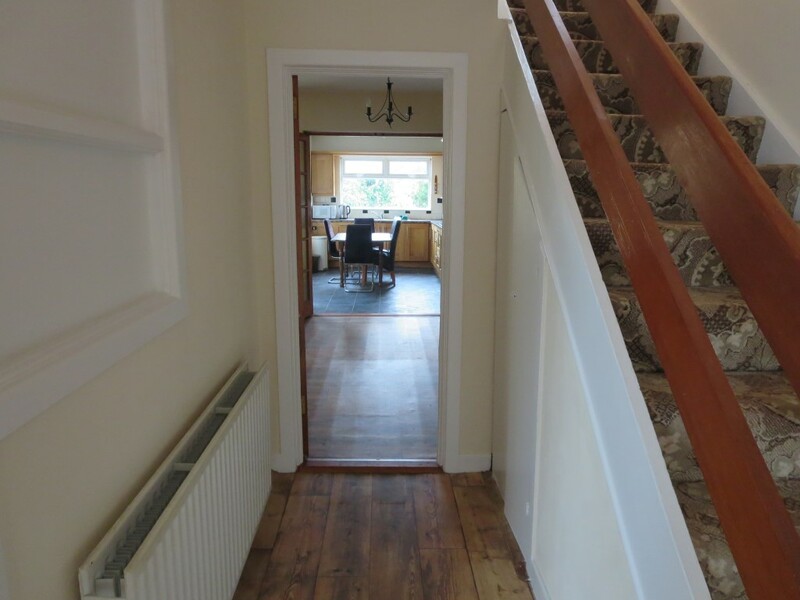 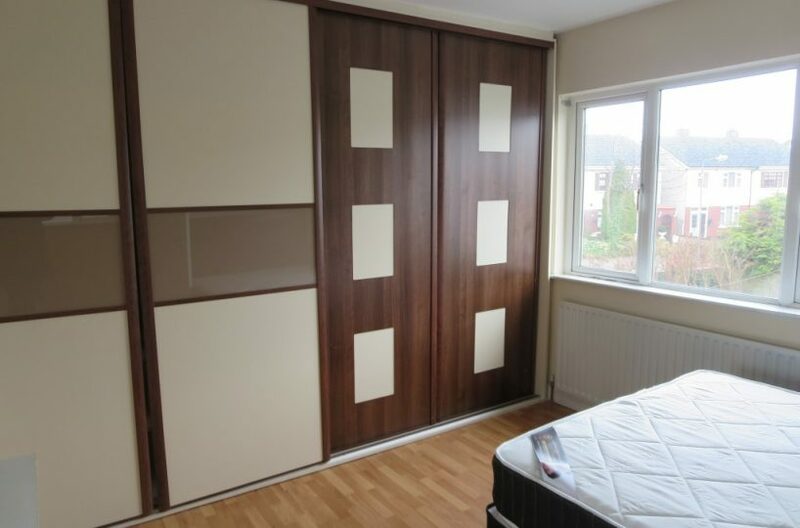 The property benefits from gas central heating The property comprises of Entrance hall, Double Bedroom, Living room and separate Large kitchen. 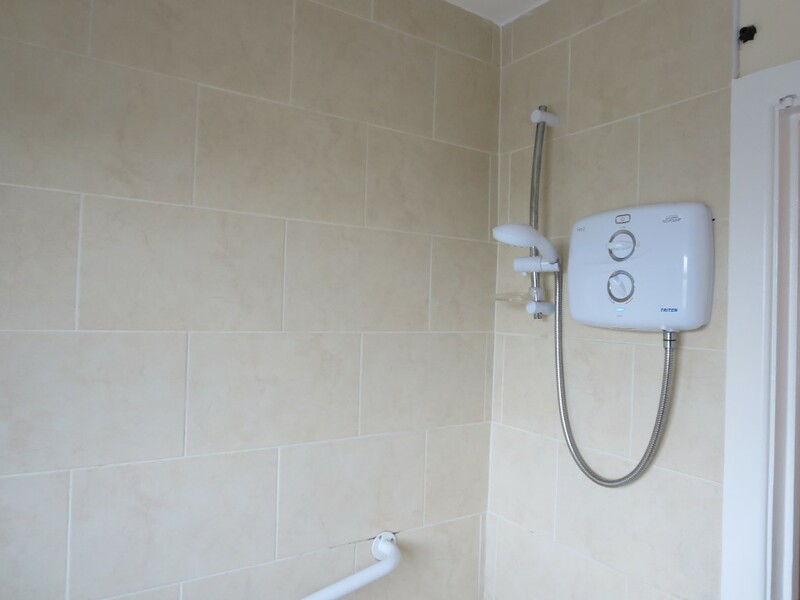 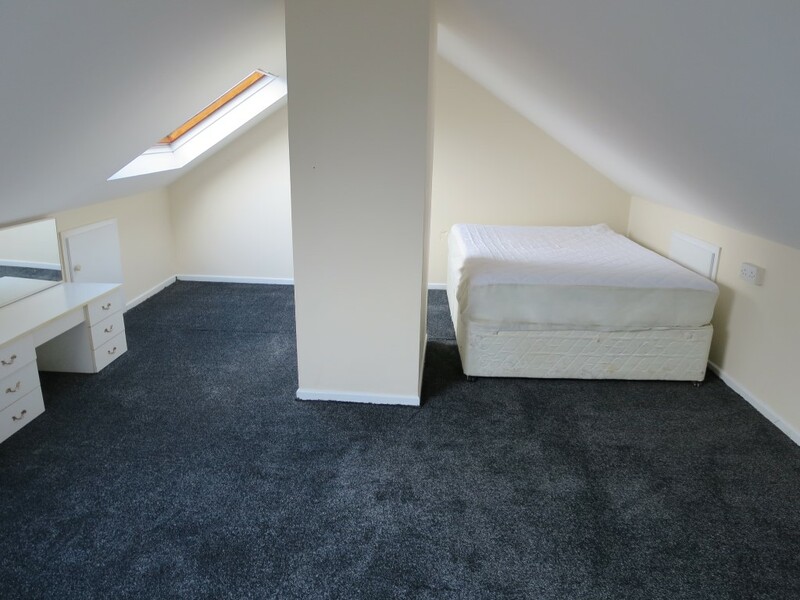 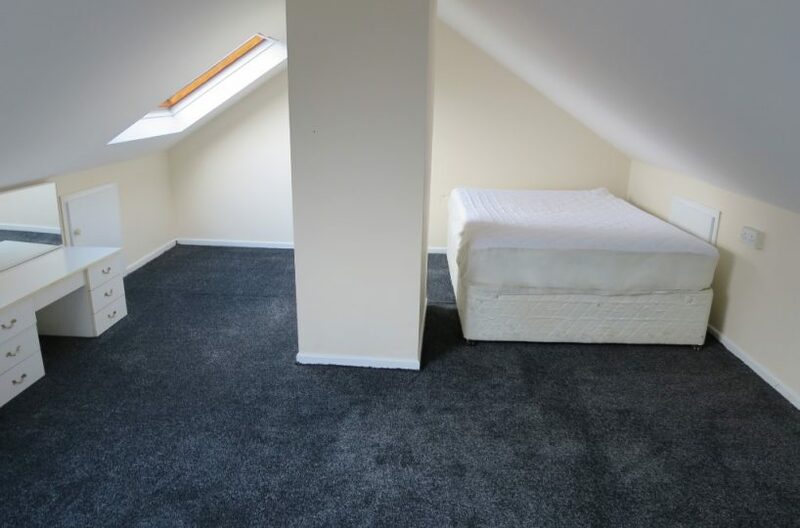 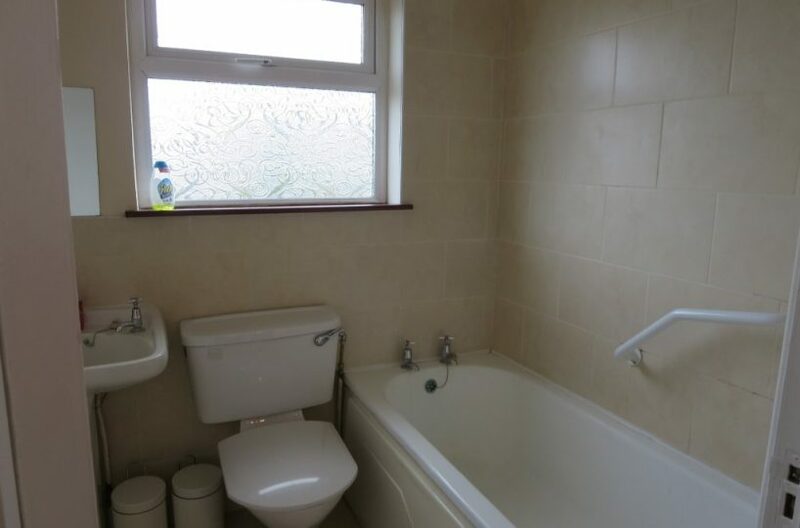 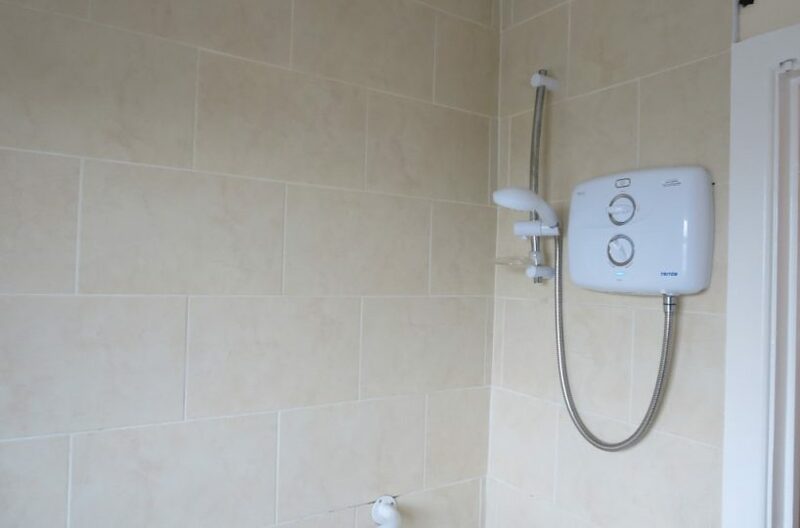 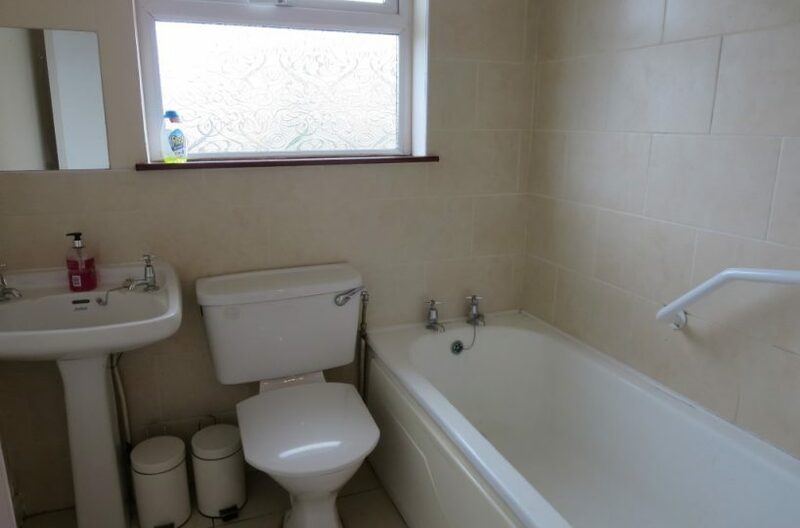 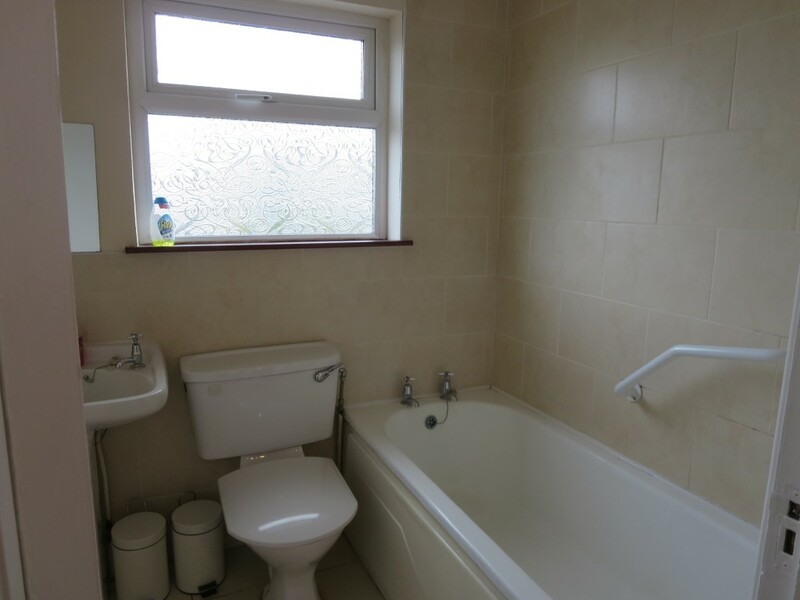 Upstairs is the main bathroom with Triton Electric shower, 2 double bedrooms and a single room, all with built in wardrobes and a double bedroom in the attic conversion. 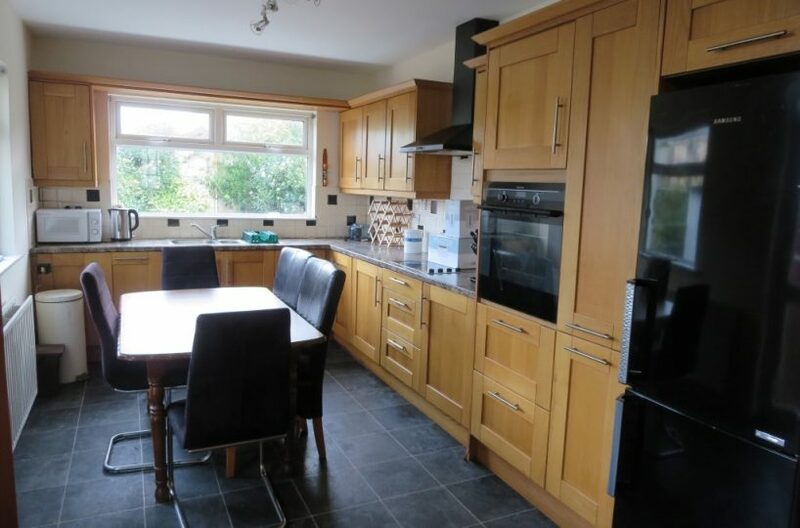 To appreciate this property in its entirety email your details for the next appointment.